If you are looking for Sydney to Grafton removalists that can provide customised and affordable solutions, you are at the right place. We at Fast Removalists have been operating in this industry for over 25 years now. If moving hassles are causing you stress, let us help you with that. 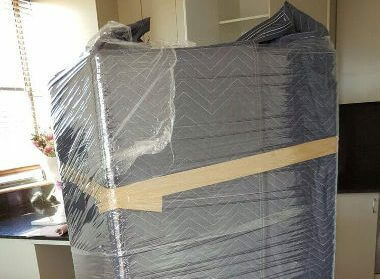 Having a reliable removalist that is aware of all the hurdles likely to crop up will make a big difference to the manner in which your move goes. We offer efficient removal experts who know how the packing, unpacking, and moving of all your belongings need to be handled. 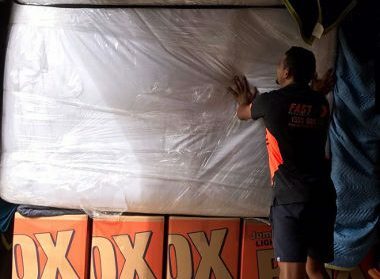 They will ensure that all the boxes and furniture are secured well into the truck so there are lesser chances of shifting breakage. Our affordable furniture removalist solutions are perfect for when you want to move only a few pieces. Furniture can be bulky and unwieldy sometimes and moving it involves a skill and physical ability. We understand that you want a safe removal of all belongings to your new home. It’s why we deploy the best Sydney to Grafton movers for the work. They pay attention to detail and meticulously handle every job big and small. Packing- They will first carefully pack everything into boxes of the right sizes. The empty pockets in the boxes will then be filled either with packing peanuts or packing paper and bubble wrap, which prevents shifting of the items within. Safe furniture removalist company- Every home has furniture of all shapes and sizes. While the smaller pieces can be packed and moved as they are, the larger ones would need to be dismantled first. 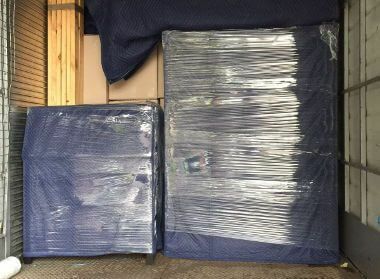 The individual pieces will be packed carefully and the larger pieces wrapped in furniture blankets. Our removalists make sure that the furniture is moved safely through the property so you don’t have to worry about dents or damage. 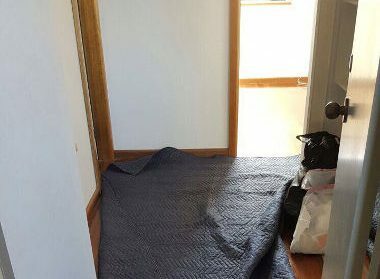 They will also take care to ensure that the stairs, hallways or narrow doorways don’t suffer any damage during the move. Our personnel are trained to lift & haul things properly, pack all the goods into the truck for the best safety and stability. We are one of the most sought-after professional removal companies in the region. Secure and safe transportation- Transportation is a very important aspect of any move. We have the latest and upgraded moving trucks so you don’t have to worry about any breakdowns along the way. The shipment will be secured properly in the truck and transported without any loss or damage. But we are also the affordable removalist Sydney to Grafton with insurance cover. This means, in the rare event of any damage to your items, your interests are covered. Full and partial service removals– It’s natural for you to feel snowed under with the task of packing every little item in your house. Or if you have to continue working until the very last minute, our personnel will come and pack your belongings for you. This gives you the time you need to manage all the other things that are an important part of the move. We are the professional furniture removals company that has helped take the burden off many clients and helped provide a stress-free move. We will handle all the heavy-lifting, unloading, unpacking and placement of furniture at your new home. For many people, this is the ultimate way of moving house. 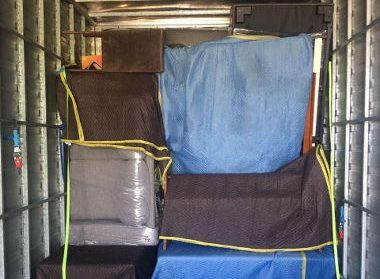 If you are on a tight budget or prefer to handle the packing and unpacking yourself, you can hire us for loading, transportation, and unloading. This becomes a cheap removals Sydney to Grafton solution for many clients. You will find there are a large number of professional removal companies in Sydney. But when you compare us with them on the basis of quality, reliability, and affordability, we stand out from the rest. You can get a rough estimate of costs by using the removalist cost calculator on our site. 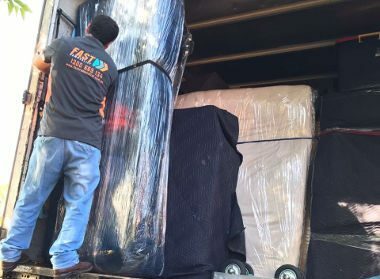 Feel free to call Fast Removalists to discuss your Sydney to Grafton Removalists requirements and get an accurate and detailed quote for your move.